Whether it’s to deck the tree with ornaments, add a personalized touch to a gift for that special someone in your life, or decorate a mantel, you’ll find a broad range of Christmas ornaments available at Miles Kimball to choose from. We offer a vast array of beautifully crafted options perfect for every taste and budget. 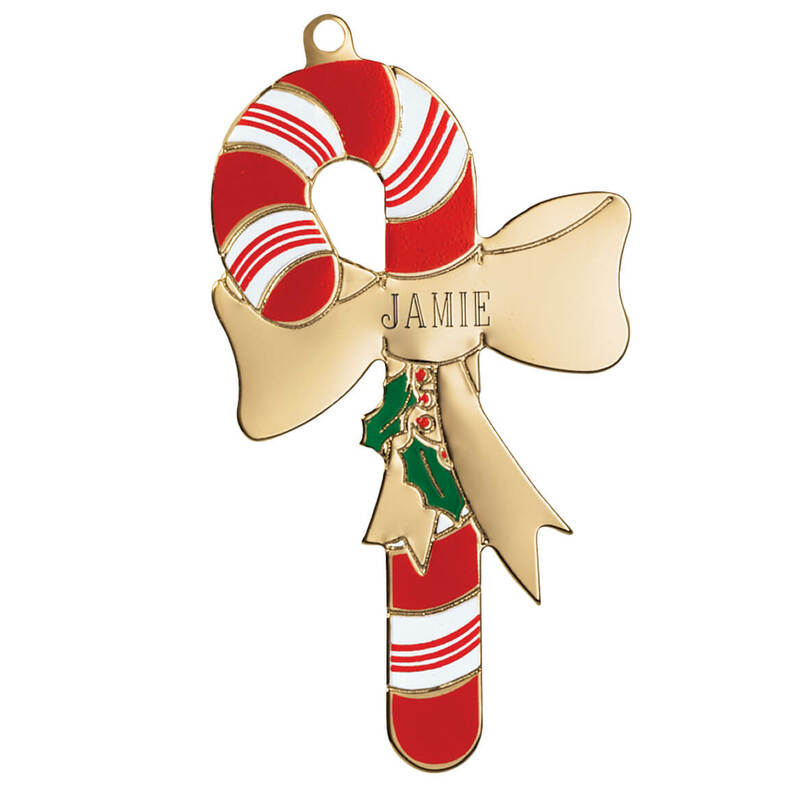 Choose from glass, brass, or pewter ornaments in an extensive offering of themes as well as personalized and religious options to mark the occasion your way like a personalized angel Christmas ornament. 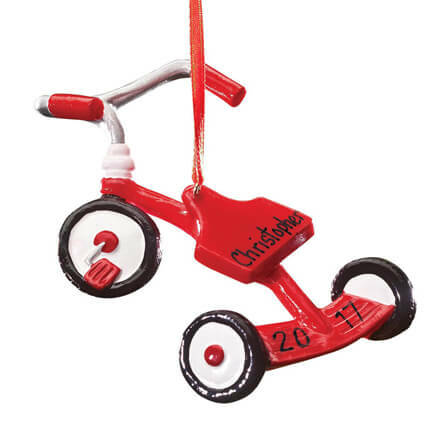 Explore collectible ornaments that'll turn into treasured keepsakes or personalize an ornament for an added touch. From fun snow globe ornaments to classic pewter bells, there is something to match every décor at Miles Kimball.